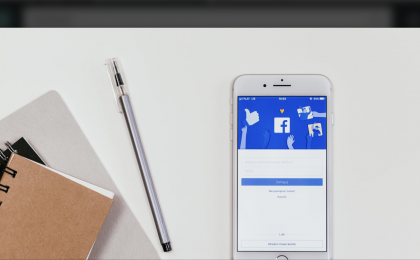 Email optin or Facebook Chatbot for your Landing Page? Rank on YouTube – 6 tips! 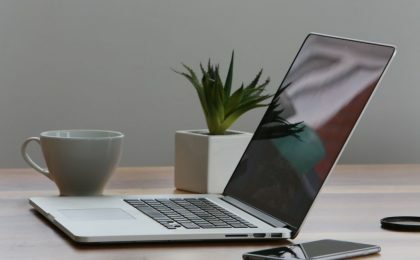 Do you need a blog for affiliate marketing? - Link Tracking for better conversions - Solo ads - should you use them? 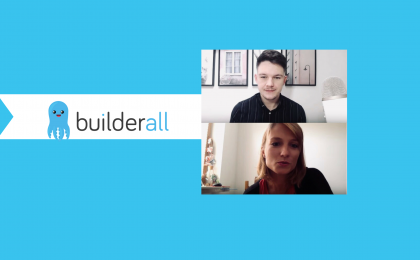 - GetResponse Review - all you need to know - Builderall Affiliate Program Review 2019 - Builderall Review – All you need to Know to Make Money - Free Passive Income Live Training with Liam James Kay - Exclusive: Free Live Training From Liam James Kay - How to start a blog for affiliate marketing - Builderall Affiliate Program Review - Million Dollar Challenge – which option to choose? - Solo ad - a good source of traffic for affiliate marketing? - ClickFunnels Affiliate Program Review - Million Dollar Challenge with Builderall - How to get free traffic – my 3 tips! 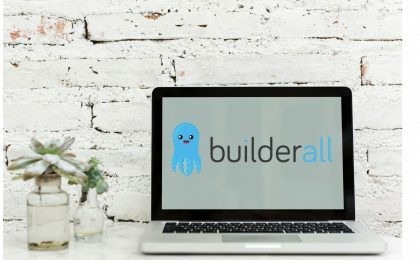 - Make money with Builderall fast - The truth about solo ads - Rank on YouTube - 6 tips! - Become a millionaire with affiliate marketing - How to get leads from Facebook groups - Email optin or Facebook Chatbot for your Landing Page? 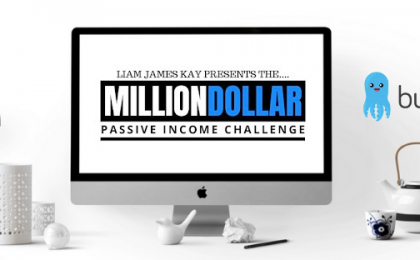 - Million Dollar Passive Income Challenge upgrade - How to use Reddit to drive free traffic - Quora Marketing for Your Online Business - How to Use Pinterest Marketing for Lead Generation - Generate leads on Instagram - YouTube traffic for affiliate marketing offers - Does storytelling sell? - How to do affiliate marketing - tips for beginners - Do Instagram Shoutouts work? - Follow unfollow strategy - all you need to know and why it is a bad idea - How to use Instagram effectively - 9 tips - List building - the key to success in online business? 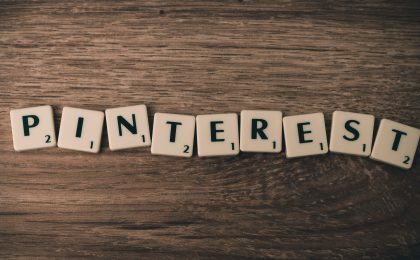 - How to start a blog – first steps - Amazon affiliate program - pros and cons - How to promote Facebook page - IGTV - 3 tips for using the new platform - SEO for blogs – first steps - Instagram TV - the future of video? - Do I need SSL certificate for my blog? 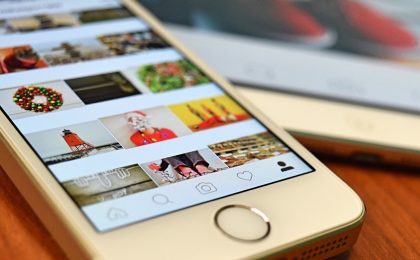 - Business Instagram account - is it worth switching? - 5 sources of passive online income stream - A blog or a website for your business? 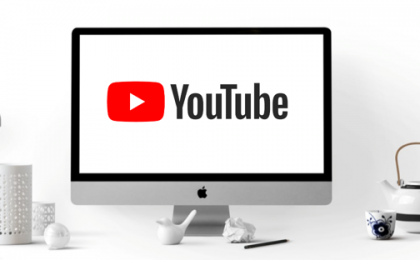 - What do you need to start a YouTube channel for your business?